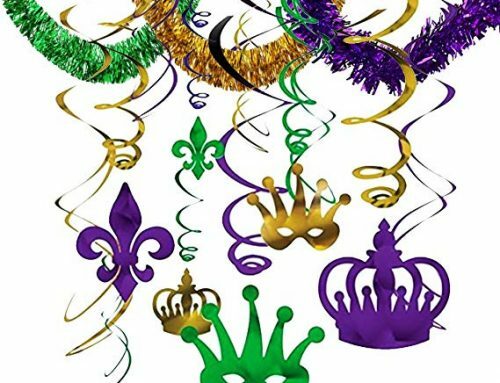 Mardi Gras is French for “Fat Tuesday,” which is the day before Ash Wednesday (the beginning of Lent). It’s called Fat Tuesday because people of Christian faith would stuff themselves on this last day before they began fasting for Lent. The term “Mardi Gras” is commonly used to describe the entire season of Carnival. For example, a visitor to New Orleans for Mardi Gras may not ever see the final day, but will have experienced the fun and traditions of Mardi Gras nonetheless. In parts of the country that celebrate Carnival heavily (such as the Deep Southeastern US), many parades and balls will take place in the weeks prior to Fat Tuesday. Carnival season lasts from the “Twelfth Night” (12 nights after Christmas, always January 6) until Fat Tuesday, which is the day before Ash Wednesday. Ash Wednesday will always fall 46 days before Easter. Since Easter falls on the first Sunday after the full moon following a Spring equinox, the date of Fat Tuesday varies from year to year accordingly. Past and future Mardi Gras dates are listed below. 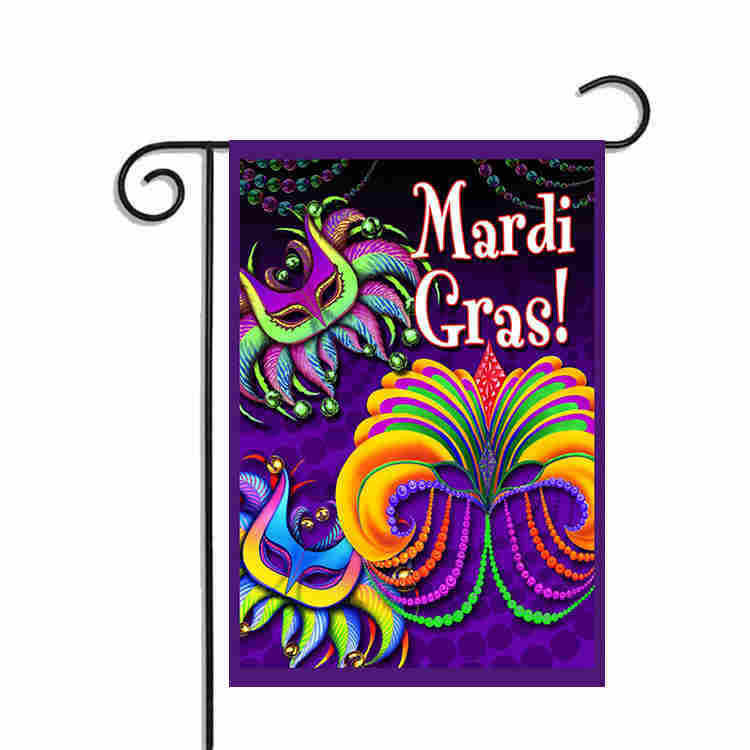 At any Mardi Gras celebration you will notice that three colors seem to take center stage. 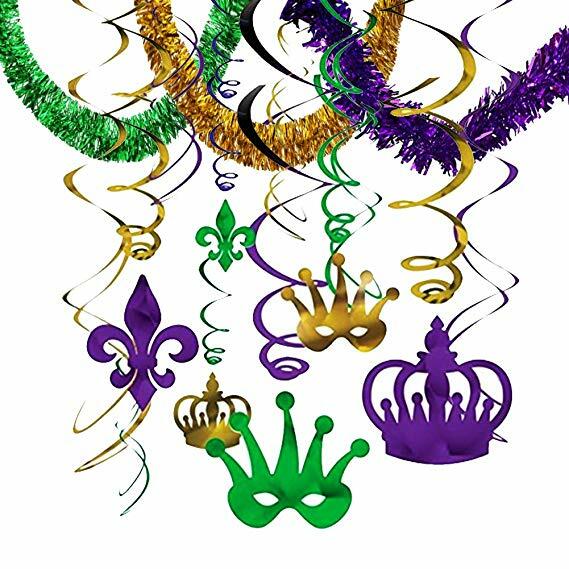 Purple, Green & Gold (often abbreviated PGG) are the official colors of Mardi Gras. 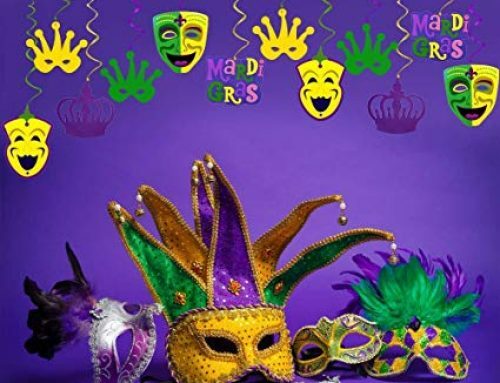 Just as Christmas is associated with green & red, Mardi Gras has official colors. If it’s not purple, green and gold, it’s just not for Mardi Gras! These colors were established by Rex (the King of Mardi Gras) in 1872. Twenty years later the colors were given meaning: Purple represents Justice, Green is for Faith, and Gold symbolizes power. As a side note, Metallic Gold and Golden Yellow are both acceptable for Mardi Gras colors, but true Mardi Gras lovers would certainly use a glittery, glitzy metallic version whenever possible. 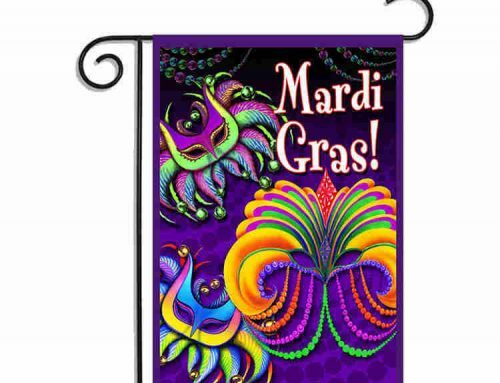 Flashy, tacky and over-the-top is a hallmark of Mardi Gras! Another peculiarity to those not yet familiar with Mardi Gras would be the King Cake. This sweet oval-shaped cake is covered with Purple, Green & Gold sugar or icing (or both!) and a small plastic baby is hidden somewhere inside the cake. Why is a plastic baby in this cake?, you ask. Once again, it is due to the religious ties of Mardi Gras — the plastic baby represents the Christ child. Whoever gets the piece of cake with the baby inside is required to provide the next King Cake. King Cakes are eaten throughout the Carnival season — January 6th until Mardi Gras Day. 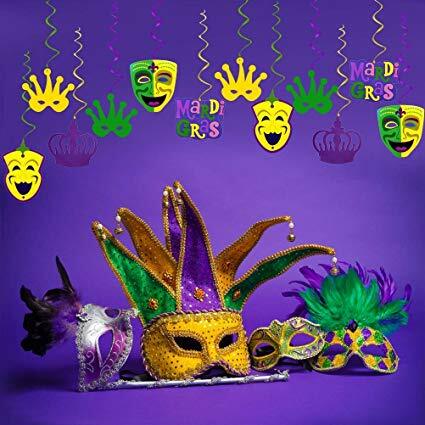 Mardi Gras is heavily celebrated in many communities all over the Southeastern United States. Millions of people in Texas, Louisiana, Mississippi, Alabama, and Florida enjoy Mardi Gras parades in their own cities. Millions more will travel hundreds of miles just to see it with their own eyes. 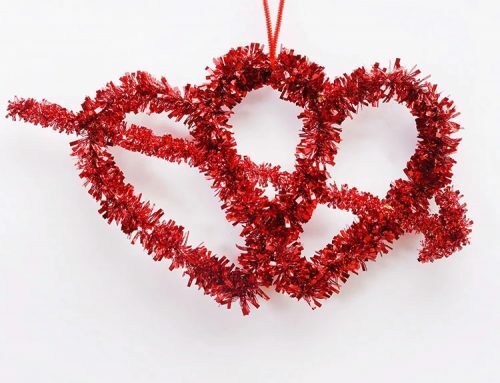 While the celebration has begun to spread throughout the country, many cities outside of the Deep South have found the celebration difficult to control. Mardi Gras, as any visitor to New Orleans will quickly become aware, is more than just a scheduled party. It is a time to Let the Good Times Roll!, to enjoy life, great food, drinks and friends. It is a time in indulge, it is a state of mind shared by everyone involved, and it is a wonderful experience! Who puts on Mardi Gras? Mardi Gras would not be possible without the many Krewes which hold lavish balls and parades. A Krewe is an organization that is usually private and by invitation only, although some are now more open to public membership. Many of the Krewes will hold “Balls” (large private parties, often requiring formal attire), and many will also have a parade. It is at the parades where the public gets involved catching numerous throws. At the parades revelers will line up (sometimes twenty people deep!) to marvel at the costumed riders on their magnificent floats. From these floats, Krewe members throw beads, candy, cups, doubloons, toys and trinkets (called ‘throws’) to the crowds. Some Krewes get even more creative with their throws and offer the crowds produce, or shoes, or coconuts. A parade usually consists of between ten and forty floats, which are often separated by marching bands, dance teams, or some other performing group. If you haven’t experienced Mardi Gras yourself, you really should begin planning a trip! There are many aspects of Mardi Gras, and it truly is for everyone. Despite what you may see on TV, Mardi Gras is not just for drunken college kids. Most people are not aware that outside of the inner-most parts of the French Quarter, families can and do enjoy Mardi Gras parades in a wholesome environment and have just as much fun. Whether you put on your tux and head to the Ball, or put on your sneakers and head to the parade, or put on your costume and head to the French Quarter, you are sure to find a Mardi Gras experience that you will never forget. A set of three garlands in Mardi Gras colors. 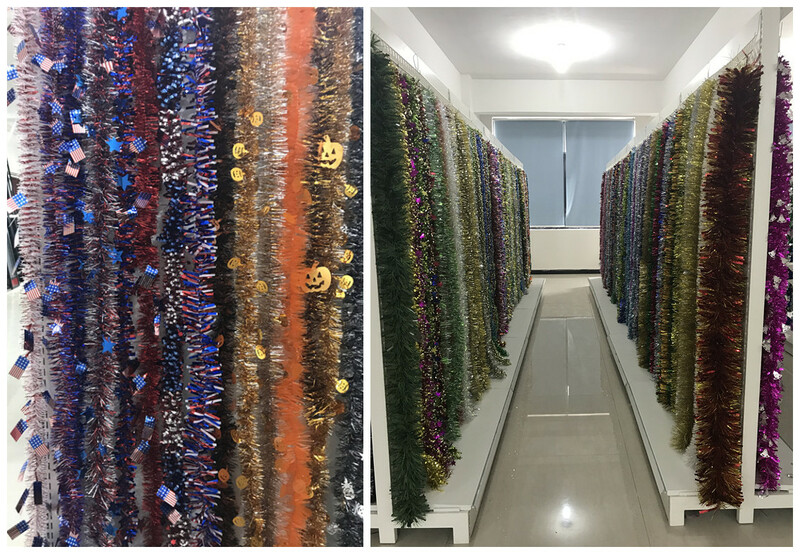 One each of each color: metallic gold, green and purple.These nine foot garlands feature stars shapes shooting out from the spirals of metallic foil and have 5-inch tassels at each end. Q: Are you a trading or factory? 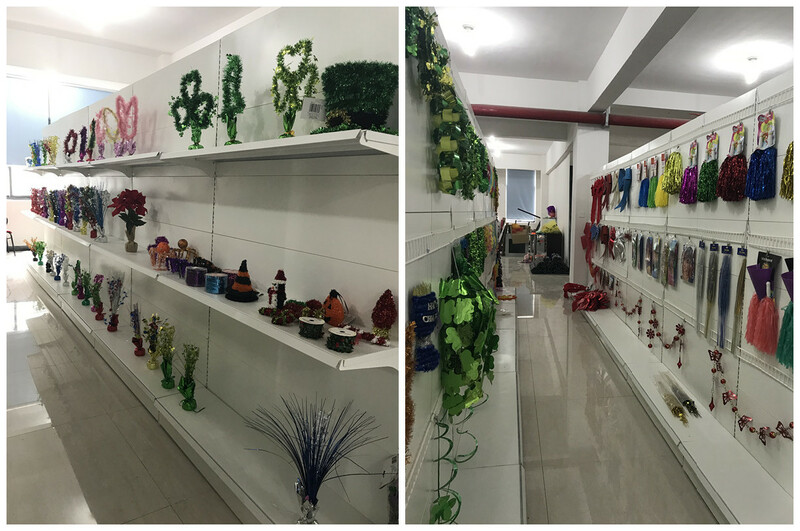 A: We’re a mask manufacturer, but also help customers source other Seasonal & Party Accessories: Hat, Wig, Eye Glasses, Headband, Crown, LED Lighting, Costumes… If you also need help to souce other products, please Email to info@legopartycraft.com; And we will reply you in 24 hours. Save your time and Money, why not ? 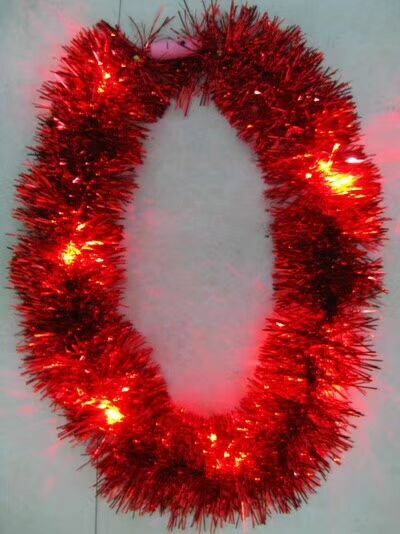 However, due to the website limited, we can not list all Seasonal & Every Day Party, Party Supplies here. 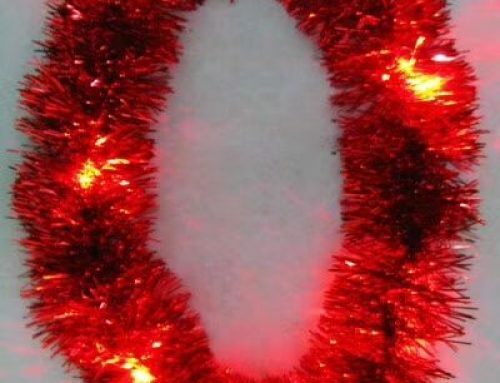 If you can not find your desired one, please do not hesitate to contact us and our sourcing teams which have over 10 years professional sourcing experiences will help you to complete your purchasing lists with our moderate price and better quality. 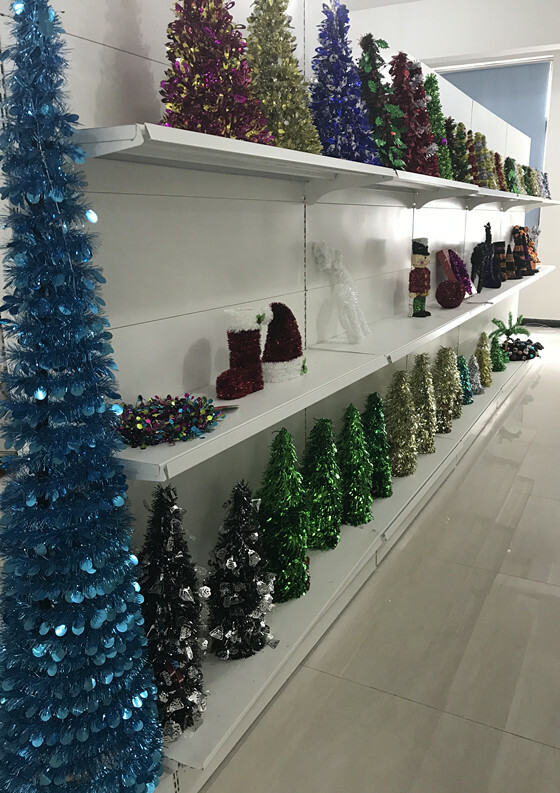 If you need source any Seasonal & Everyday Party, Party Fun items, Please Email to info@legopartycraft.com; Our company Receptionist will forward your Email to relevant sourcing teams and will reply you in 24 hours. SAVE YOUR TIME, SAVE YOUR MONEY. Why not? If any further inquiry regarding the products presented on website, please Email to our Sales Rep. And she will reply you in 24 hours. 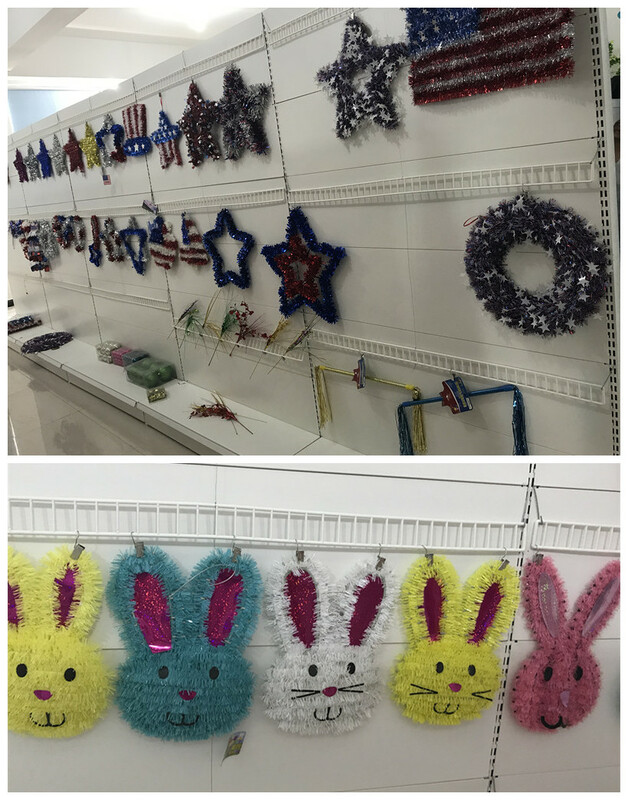 Find more Mardi Gras Garlands at LEGO PARTY! 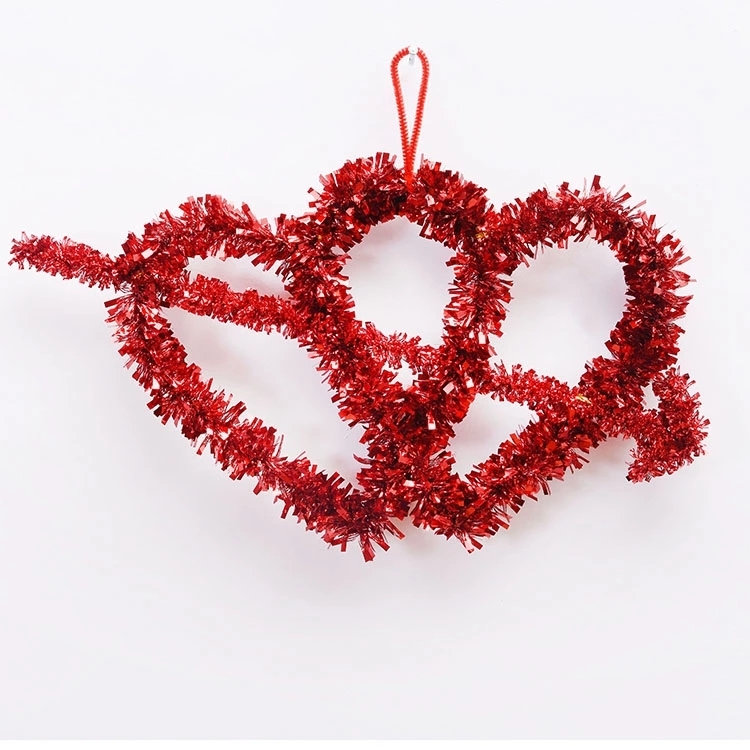 Hope you will like our products!